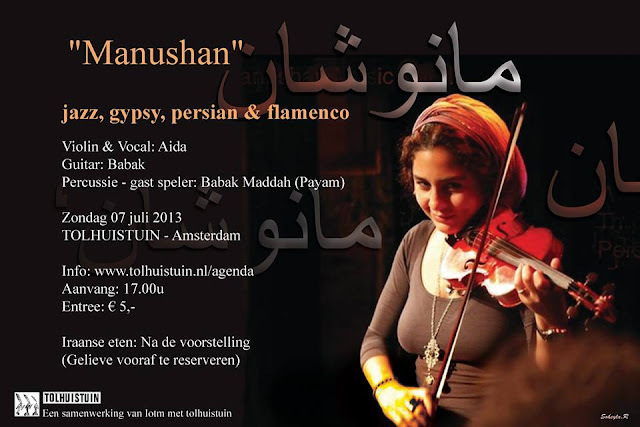 We are from Iran and play mixed Jazz, Gypsy, Persian, Flamenco Music. We’re an independent band, traveling nationally bringing our unique original music with persian influence and entourage with us! Along the way, we make it a point to deliver our sound while maintaining the things that are most important to us; Beauty & Peace!